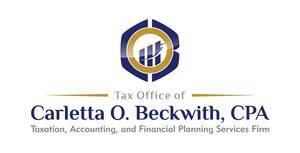 Carletta Beckwith CPA LLC is a firm that provides premiere income tax preparation, tax planning, and financial planning services. Carletta Beckwith is a licensed CPA and CFP and shares her extensive industry knowledge to deliver superior customer service and personalized attention to her clients. 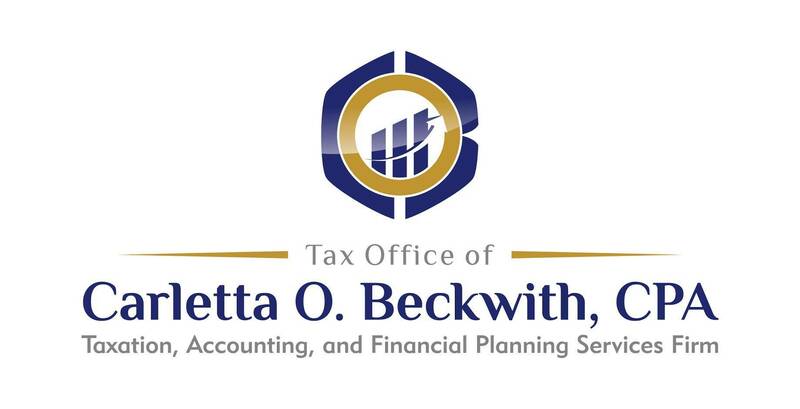 To learn more about the services she provides visit www.beckwithcpa.com.